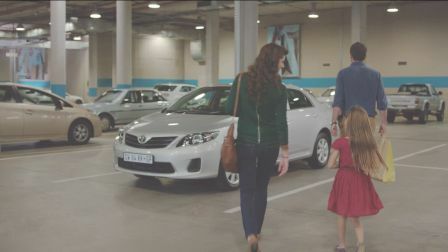 Conceptualised by the creative team of CEO Brett Morris, Tian van den Heever, Melusi Mhlungu and Monde Siphamla, the campaign aims to convince prospective family car buyers that they can now get everything they trust in a Corolla at a price they can afford. 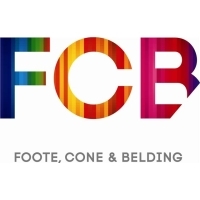 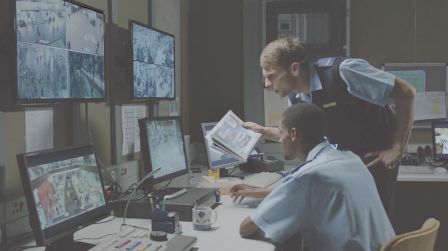 The TVC, shot in one day by Anton Visser of Velocity Films at the FNB Stadium, shows the Quest’s key target market – a young family – seemingly experiencing a groundhog day moment. 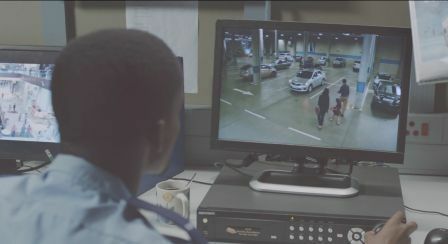 They repeatedly walk to climb into and drive off in, walk to climb into and drive off in, walk to climb into and drive off in their Corolla Quest before a cut-away reveals two guards rewinding and fast-forwarding the security footage in a bid to identify the stylish car.